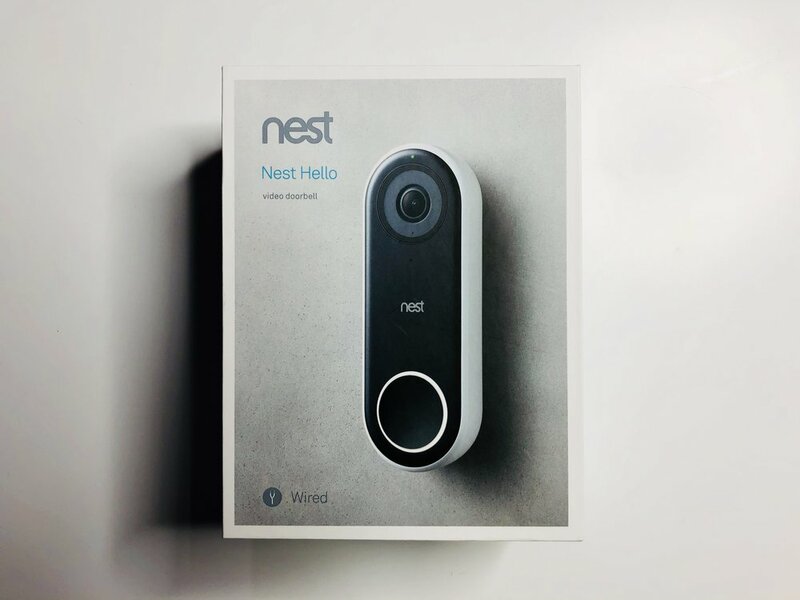 If I could recommend one smart home upgrade for anyone based on usefulness it would be a video doorbell and the nicest video doorbell I’ve ever used (OK, I’ve only ever used 2, but still) is the Nest Hello. 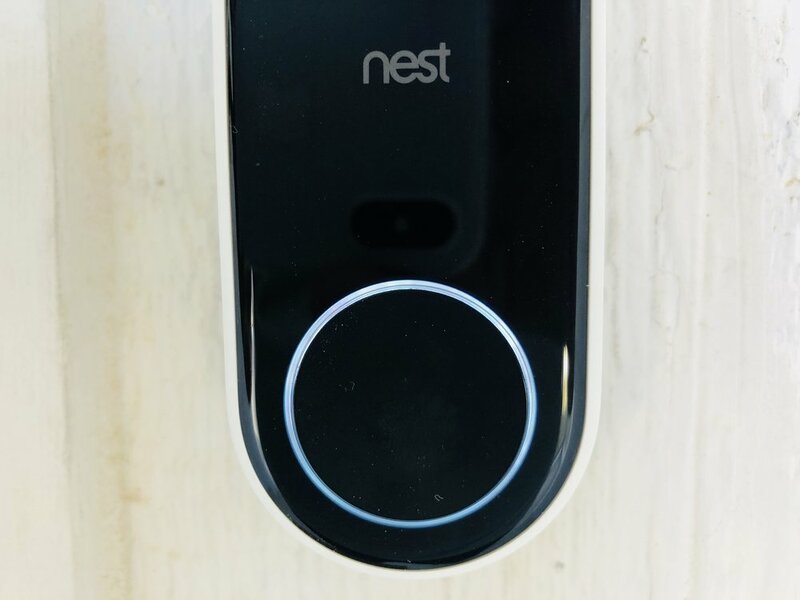 In this article I’m going to tell you about my experience with the Nest Hello so far. Before I get any further, I want to mention just how amazing having a video doorbell is. There are lots of gadgets a person can own in 2018 but only a handful that a person feels they can’t live without and a video doorbell is definitely one of those for me (also on the list: robot vacuums and, of course, my phone). There was a period of time when my last video doorbell quit working (before the Nest Hello arrived) and the feeling of not having it online was similar to when you lose your phone. 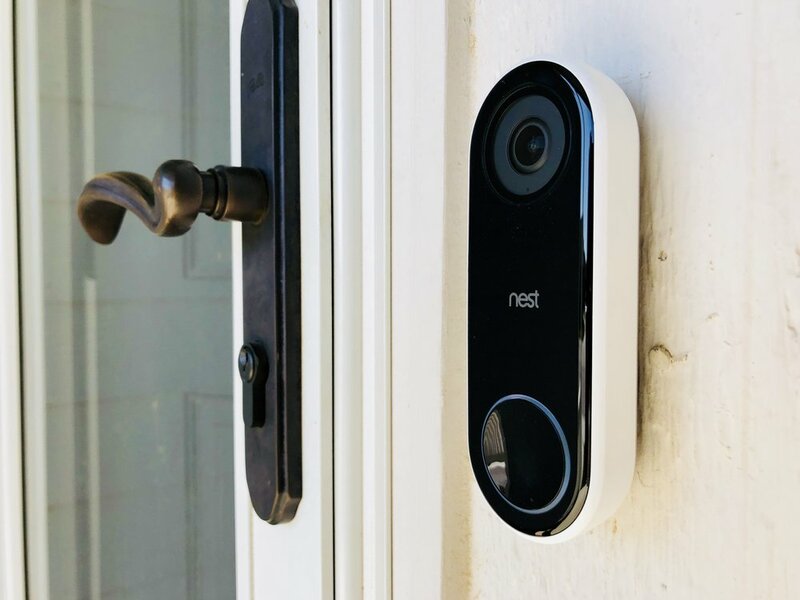 So ya, video doorbells are not just “cool” — they become a vital part of a person’s life and something homeowners will never want to go without. My favorite thing about the Nest Hello is probably the app. The hardware is great, the picture is great but none of that matters if the app is awful. Thankfully, it’s awesome. I really like the way the timeline of events is displayed; the information is presented in an incredibly easy to digest way. Instead of being shown a list of events that need to be clicked on, the Nest app shows you a scrollable time lapse with lines indicating when something important happened. Just scroll to the time or event you want to watch. Easy. It’s also nice and easy to share a clip which I appreciate. 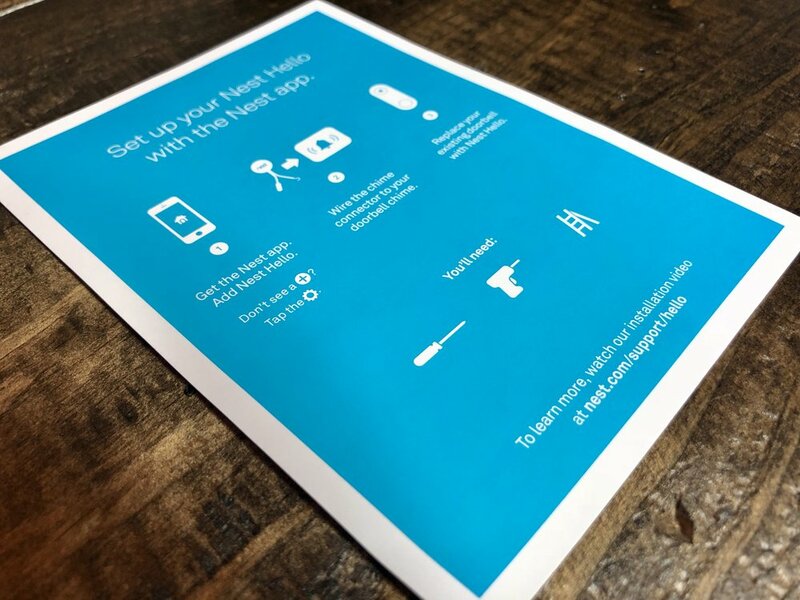 Of course this is useful in the event that there’s some sort of problem you need to report (like a delivery person dropping a fragile package on the porch) but it’s great for capturing family moments as well! The quality of the HD camera is pretty impressive. Compared to the last video doorbell I had, it definitely feels like an upgrade. I guess this shouldn’t surprise me given how nice the Google Pixel phone cameras have been (Nest is owned by Google) but ya, the exposure is excellent. My old video doorbell made people look like dark shadows but the Nest Hello seems to show a lot more detail. There are a couple other things that feel like big upgrades to me. I really appreciate how loud the speaker is. It’s cool that I can actually have a conversation with someone standing at my door (whether I’m at home or at the store or in another state). My old video doorbell’s speaker was so quiet it was useless. I also really like the canned pre-recorded responses. If someone rings the doorbell and I don’t want to talk to them I can select a canned response and let the doorbell do the talking for me (my favorite lets people know I’m not available at the moment but that I’ve been notified of their presence). Speaking of the Apple Watch (fans know I’m a huge Apple Watch fan) I love getting Nest Hello alerts on my wrist with a picture of whoever or whatever is at the door. I’ve actually tested the Nest app on my iPhone, iPad and a Samsung phone and everything worked great in all instances. I think the design of the hardware itself is very thoughtful and sleek. I’ve said it a thousand times before but I’m happy to say it again now: I love the “stormtrooper” look of black and white it’s right up my alley. 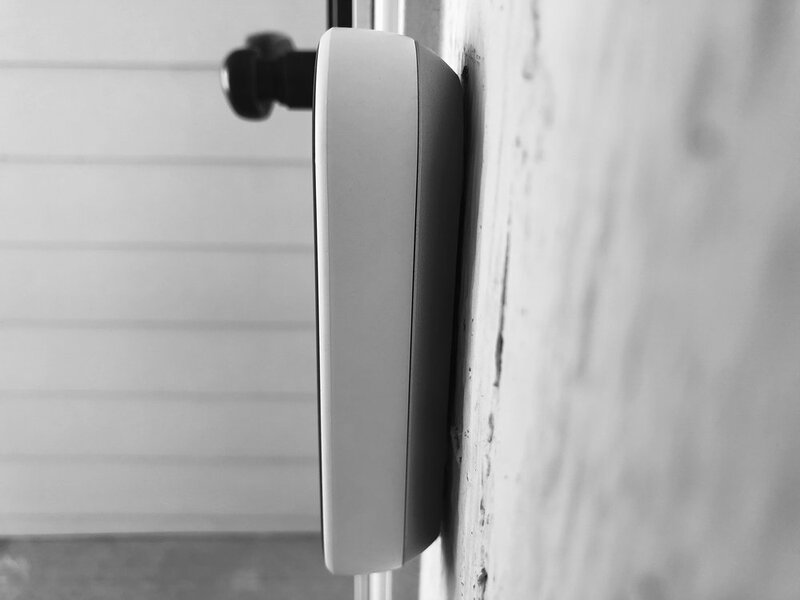 I think the rounded design, large button and ring of light makes for a more attractive experience than other, boxier video doorbells I’ve seen. 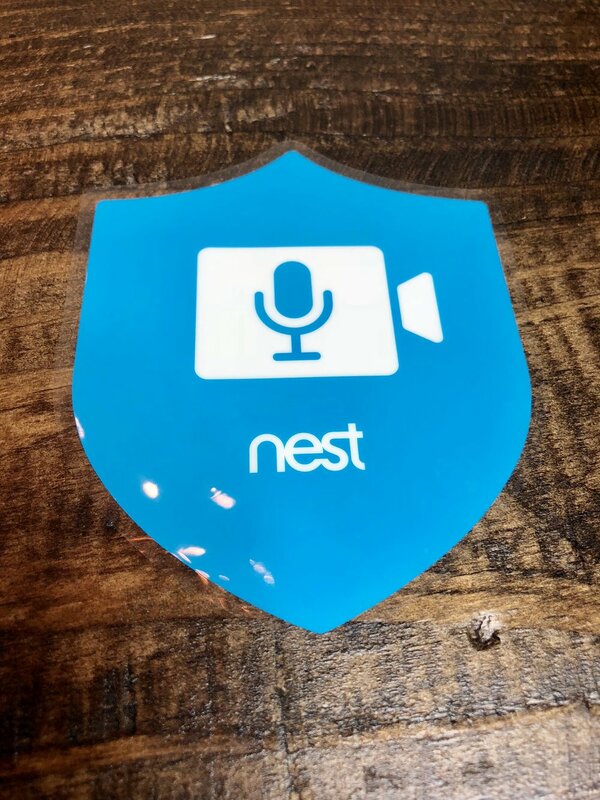 Now that the Nest Hello is installed and my days of being without a video doorbell have mercifully ended, I’m back on cloud 9. I love being alerted to package deliveries, I love being able to talk to someone through the intercom (yes I want some Girl Scout cookies, hold on — no I don’t want to join your cult) and I love the added layer of security when I’m on a trip. 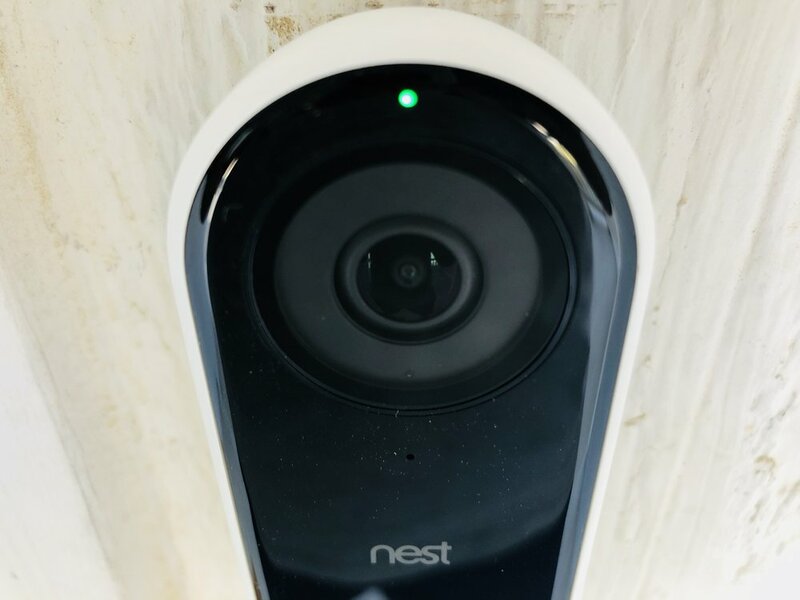 If you’re looking for a great video doorbell you definitely need to consider the Nest Hello — especially if you want great experience and a wide range of connected products that all can be managed in just one app. Simply put: I’m happy to have the Nest Hello adorning the front of my own nest. Note: this post was sponsored by Nest.